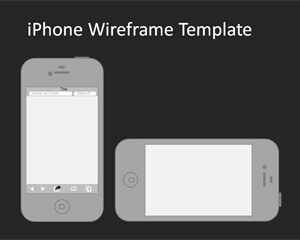 iPhone Wireframe PowerPoint Template is a simple but useful iPhone template for PowerPoint that you can use to create sketches or UI/UX wireframes using the popular tool for presentations, Microsoft PowerPoint. 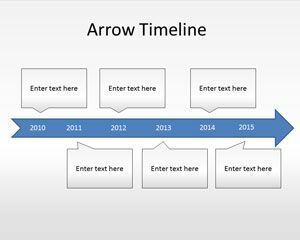 Such a background helps create prototypes for app creation, so it will prove useful if you are an app developer. 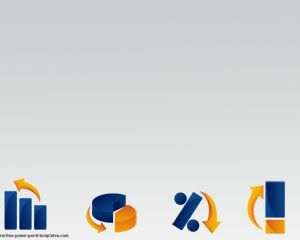 Brainstorm app making ideas to add functionality, as well as to communicate with users on a global scale through free slides for PowerPoint. 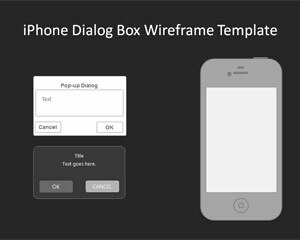 Free iPhone Wireframe PPT slides helps share your sketches and opens up an array of possibilities. 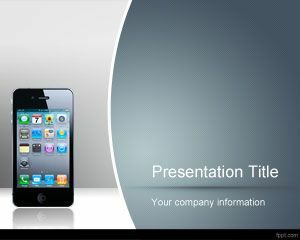 Import different iOS features into your application and make the slides interactive through features available in PowerPoint. 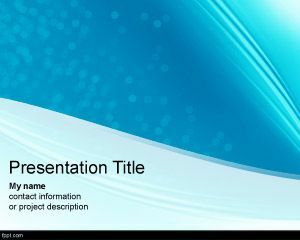 This slide design is in .pptx format and is is fully customizable. 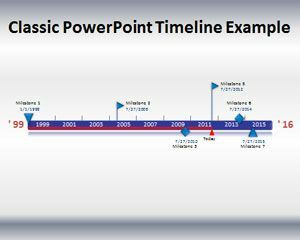 Incorporate the wireframe style in your 3D models and allow a visualization of the design structure through free Touchscreen PPT slides and Gantt Timeline PPT background.